Attention: so we can serve you our customer better please feel free to call and check availability of products before placing order online because of this downward turn in our economy our distributors are stocking less parts at this current time making it harder to serve you our customer we do appreciate your patience and your understanding in this matter, it's getting harder and harder to keep $1000 Takegawa Bore kit on the shelf and have it sit there for months so some things will need to be special ordered until our government gets things together for the American people. 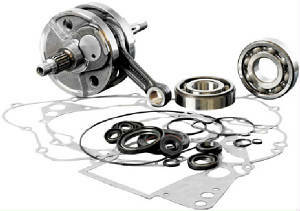 Complete, ready to bolt on, bore kit from Athena of Italy. 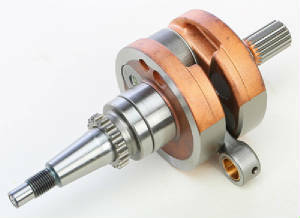 Increased bore size from the stock 66mm to 69mm for increased performance. Compresion ratio is also bumped up from 11.4:1 stock to 12.1:1. 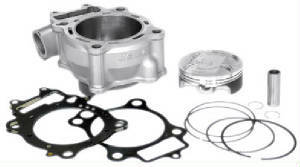 Complete bore kit includes Athena aluminum cylinder with nickel-carbide coating, high quality forged 69mm piston kit and complete top-end gasket kit. 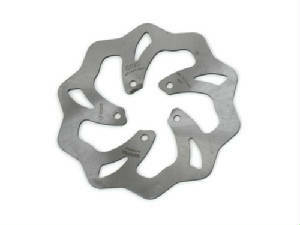 Galfer Wave rotors are laser cut and made of a unique high carbon 420 stainless steel material that has been pre-heat treated and parallel double disc ground to assure perfect flatness and the most efficient contact surface between pad and rotor. 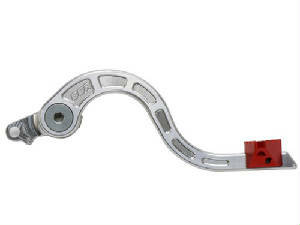 Improved lever feel and feed back allow the rider to get much stronger and progressive braking. 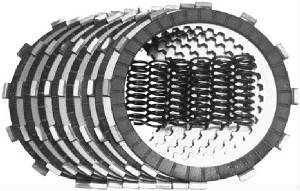 Wave rotors are also great for keeping mud off the surface friction plate, allowing for the brake pads durability to be extended in muddy conditions. (Self-cleaning action) Lighter than the original OEM rotors. 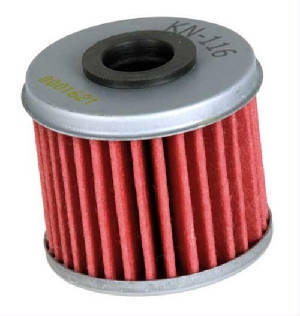 Excellent mid-range and top-end power increase. 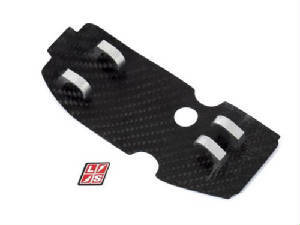 Description: Stainless steel slip tube and header with high temp carbon fiber canister. 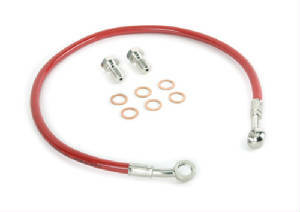 Experience increased throttle response, more power throughout the powerband, and lighter weight. 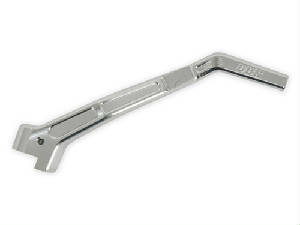 Description: Stainless steel slip tube and header with brushed aluminum alloy canister. 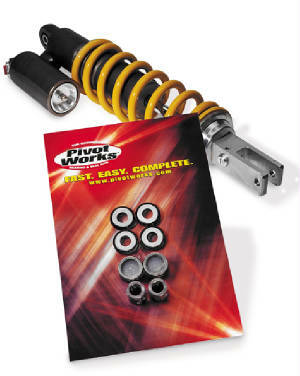 Experience increased throttle response, more power throughout the powerband, and lighter weight. 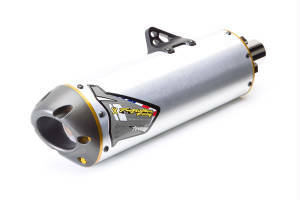 Two Brothers M-7 stainless/aluminum off-road exhaust systems come complete with a U.S. Forestry Service approved removable screen type spark arrestor. 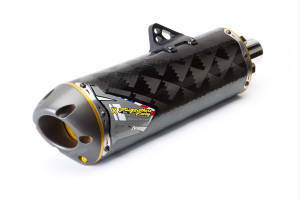 Stainless steel slip tube with high temp carbon fiber canister. 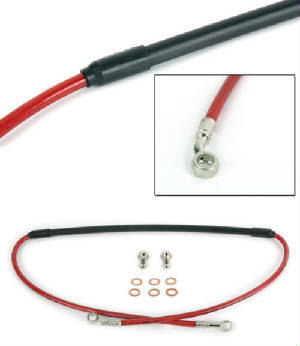 Experience increased throttle response, more power throughout the powerband, and lighter weight. Stainless steel slip tube with brushed aluminum alloy canister. 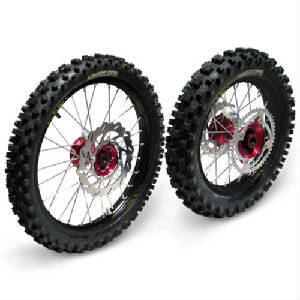 Experience increased throttle response, more power throughout the powerband, and lighter weight. 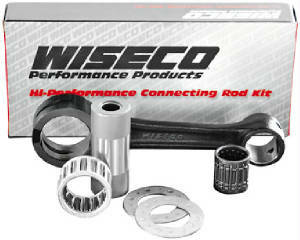 Made from 6061 Aluminum, this heat-treated, hand-built Perimeter Frame Kit is lighter and stronger than the stock frame. 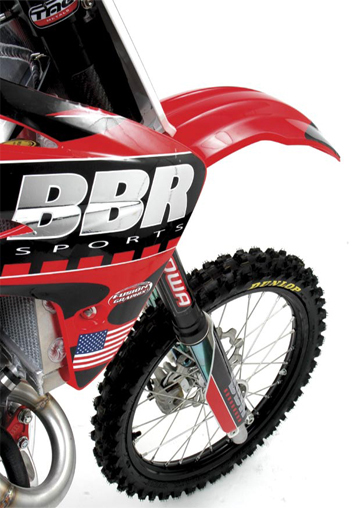 This frame kit is precision-crafted by BBR's top fabricators and once again raises the bar for quality and performance. 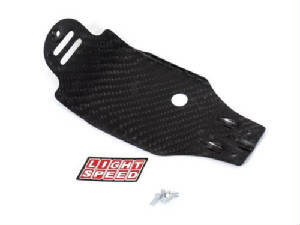 The computer-designed frame provides increased lateral stiffness which translates into more precise tracking and improved cornering. High-strength aluminum radiators have been designed to lower the center of gravity creating better balance and maneuverability. 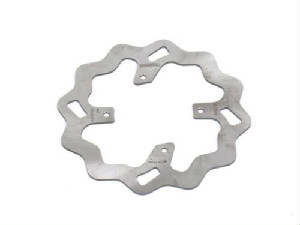 Lightweight and strong 6061 T-6 sprocket guard. 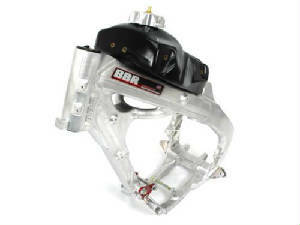 BBR's new sprocket guard not only looks trick but adds extra protection for your engine cases. 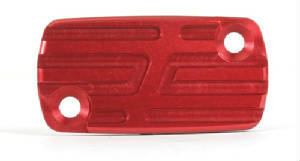 Replaces the OEM plastic guard. 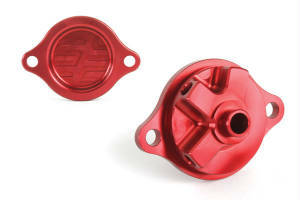 Red anodized billet axle adjuster blocks. 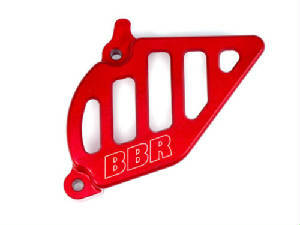 Machined from billet aluminum, with laser etched BBR logo. 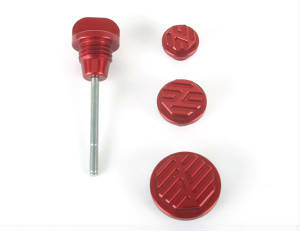 Replaces the OEM adjuster blocks. 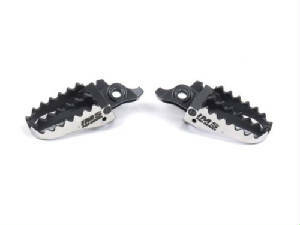 This lightweight billet 6061 T-6 aluminum brake pedal upgrade replaces the stock steel pedal saving weight and improving function. With three different tip location settings it allows the rider to customize the fit and function of this important control. Pre-drilled for a safety cable, this brake pedal is ready to race, just bolt it on. 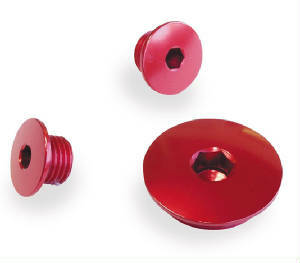 • Red anodized replaceable tip. 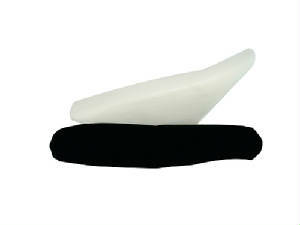 • Adjustable tip can be in stock position or 10mm forward or back. 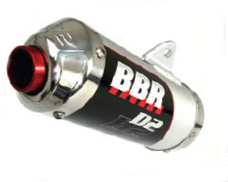 Custom-developed by BBR for adult riders and fast kids. Pre-set and stress relieved for long life. 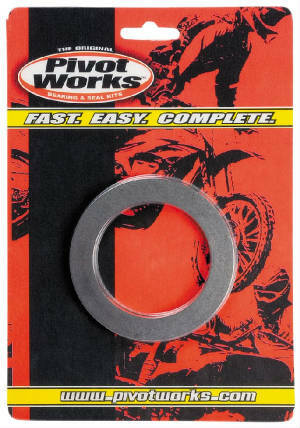 Fits stock CRF150R forks. 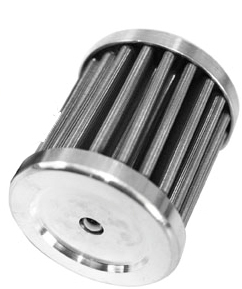 Machined from billet aluminum with stainless steel inserts. 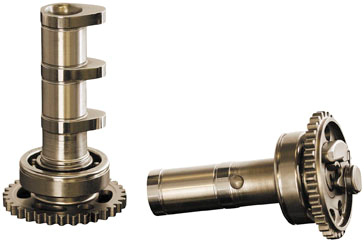 Allows height adjustment of: Stock, +1", -1", +1/2" and -1/2"
• CNC machined 6061 aluminum. 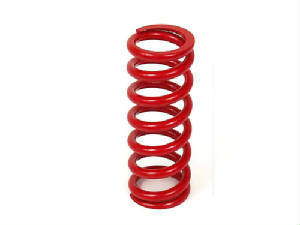 • 5 seat heights available: Stock, +1", -1", +1/2" and -1/2"
• Custom-wound from aircraft-quality spring steel. 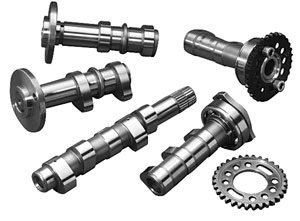 High-strength stainless steel offer great performance and durability. 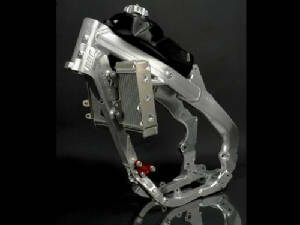 Wider footpeg platform for better support. 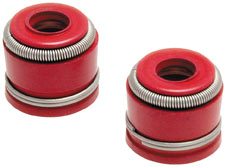 Polished stainless sides with raised teeth for superior traction. 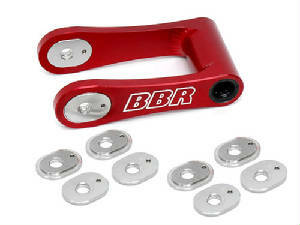 New TBR billet upper triple clamp for the CRF150R. 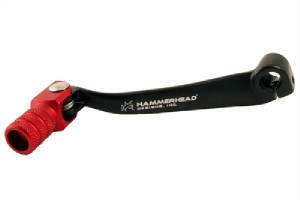 Our new design features an offset bar mount with adjustability. Simple to install, just swap out for the stock part. Clamp fits all std. 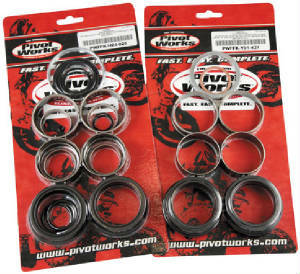 7/8" handlebars. 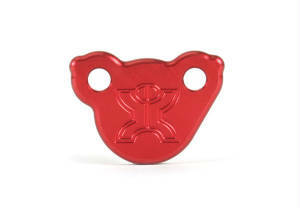 available in Black Anodized or Red Anodized. 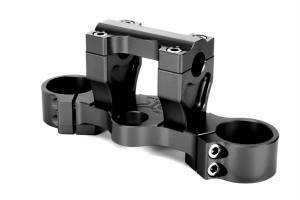 This billet aluminum triple clamp is anodized for that stylish look that you are going for. 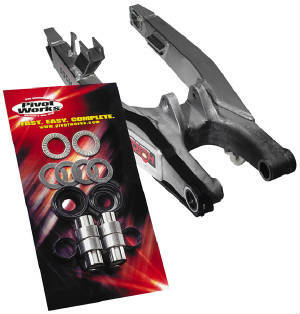 Not only does this triple clamp look awesome, but they are also lighter and stronger than the OEM ones. 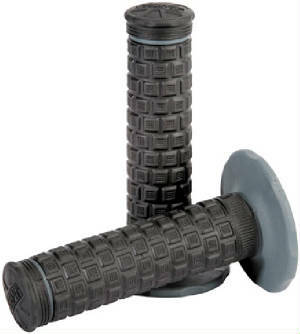 This is a simple and cost effective way to spice up your handlebars. 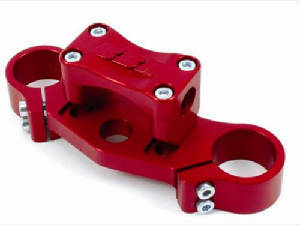 This new triple clamp for the CRF150 offers stock height bar mounts but the lower bar clamps can be rotated around to offer 2 different handlebar positions. 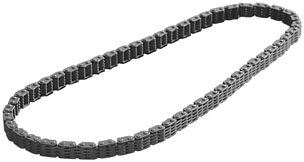 +14mm forward from stock (in the reverse position) or +20mm forward from stock (in the positive position). This really opens up the ergonomics of the bike allowing the rider to get into the pocket (where the seat and tank meet) better. The rider will automatically become more comfortable when sitting or standing and give him/her more control over the bike in every situation. Billet machined 6061 T6 aluminum tripleclamp with 2 bar location settings. 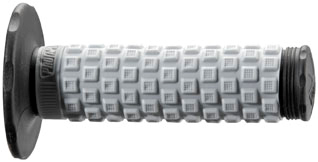 2-bolt upper pinch design. 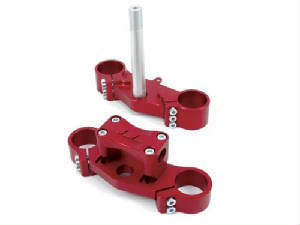 Includes upperclamp with red R-5 anodized finish. 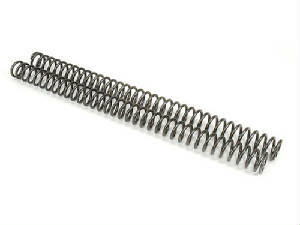 Available in standard 7/8" bar size and 11/8" oversized bar size. All fastners included. 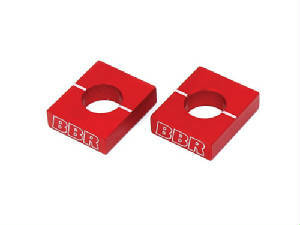 BBR Introduces carbon fiber glide plate for 150R. 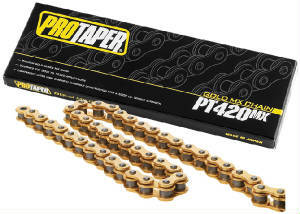 This ultralight upgrade protects the engine cases and gives a works bike look. 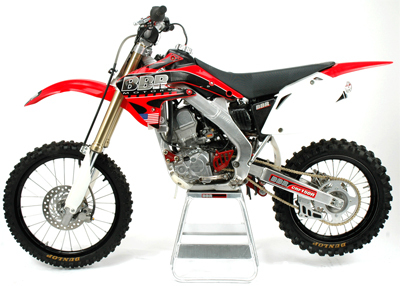 Available for both stock and perimeter frame CRF150R machines. Bolts on in minutes. 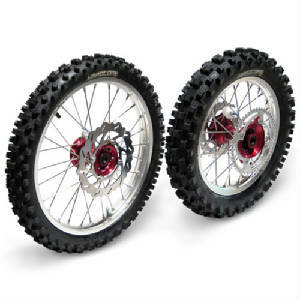 Available for both stock CRF 150R frames or BBR Perimeter Frames.